This cat hasn’t liked its owner’s mother from the very beginning. This hilarious occurrence happens every single time she comes to visit. Therefore, it’s clear that Snowflake here needs to be left in another room from now on! Whether the cat is threatened by the woman for invading her space or she is afraid of her because of something the woman has done in the past, this behavior should be stopped and remedied. We just hope that this is a unique situation. It could be that the feline is actually intent on playing with the woman’s legs, but the “choreography” we see during these three and a half minutes could be an indication of something else. A cat attack can do enough damage to a person to put them in a hospital, so this is not something to entertain. A heartbroken mum has told NHS bosses to “hang their heads in shame” over mental health care. Amanda McLaren’s son Dale Thomson took his own life after being discharged from Carseview psychiatric unit in Dundee. At a heated meeting this week, she confronted NHS Tayside chairman Professor John Connell as Health ­Secretary Shona Robison looked on. At the health board’s annual review, held in St Paul’s Academy in Dundee, Amanda said: “Mental health in Tayside is a disgrace. She said children and young people have to wait too long for help. Challenging Connell directly, she added: “I would like to know what you would do if your child was sitting there crying or hurting itself? In a 2015 Daily Record exposé called Save Our Sons, we told how Dale, 28, killed himself after being discharged from the Carseview Centre. A fatal accident inquiry into Dale’s death was adjourned last week and will resume in September. We told how health watchdogs raised concerns about the unit in a report in July 2014. They highlighted a lack of beds and staff, high absence rates due to stress among the unit’s crisis team, patients being released too soon and internal concerns not being acted on. Responding to the criticism, Connell said he regularly visited Carseview. He added that 94 per cent of patients with mental health problems do not require inpatient care but there were issues “in relation to how NHS Tayside manage three inpatient sites”. Robison, who chaired the meeting, said more psychiatric services should be delivered in the community through primary care. Dundee-based Labour MSP Jenny Marra said similar claims had been made at the last annual review and demanded to know what is being done to find the additional savings needed. Connell said providing safe patient care remains a priority and reducing spending was not like “turning off a tap”. ●The number of young people with mental health problems being treated in non-specialised wards has fallen by more than 40 per cent, from 135 to 71, the Mental Welfare Commission report has found. 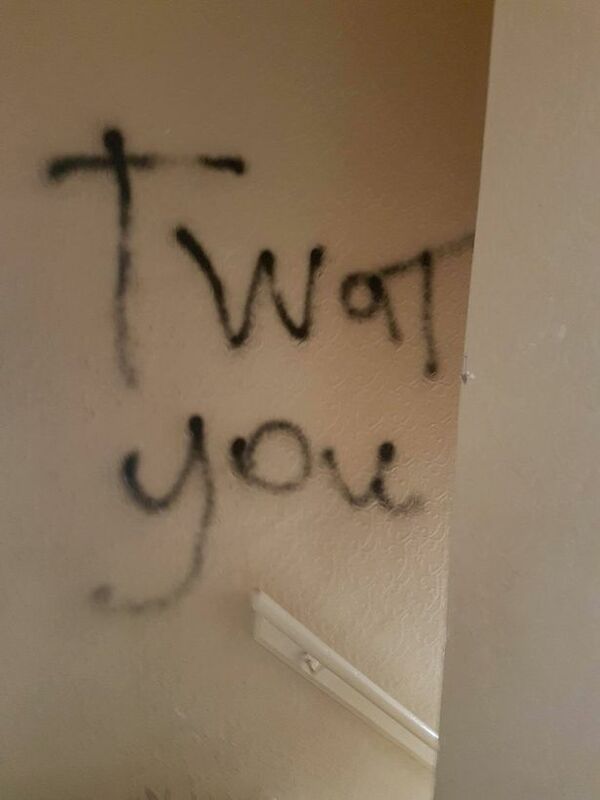 A MUM has revealed the shocking state of a property offered to her young family by Birmingham City Council – including four-letter graffiti sprayed on walls. Dannii Canning, 26, hoped she’d found a dream home for her and children Hunter, six, and four-year-old Fienna when invited to look at the property in Trescott Road, Northfield . 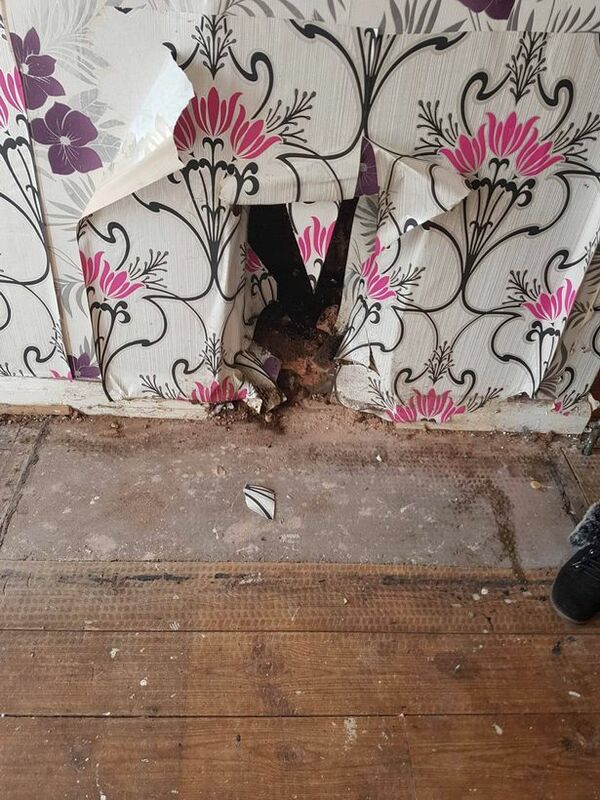 Instead, she found wrecked doors, missing cupboards and carpets, holes in the ceiling, bare cables – and offensive graffiti including ‘t**t’ and ‘f***’ sprayed on the walls. And she claimed when she stepped on wobbly floorboards, her foot plunged through. Dannii said: “Even the council worker was shocked when he opened the door. “He saw the swearing on the stairs and told me and my sister, Kelly, to wait why he checked out upstairs first. She added: “The house was totally unlivable. I expected to replace some carpets or wallpaper, but nothing like that. Dannii had wanted to move to the three-bedroom property as she is currently living in two-bedroom home with her children in Kitts Green. Her son, Hunter, has autism and needs more space than what is currently available. She said: “They can’t expect someone to accept such a dump. “If I’m fixing that house up then I can’t make sure my son has his routine. Danni says she was stunned when her rejection of the dilapidated house was officially counted as one of her two ‘bids’ permitted under council policy. However, that decision was overturned when she complained to the council. When children spend time in the pool, they often play a game of Marco Polo. “It” closes their eyes, cries out “Marco”, and tries to hear all the other players answering “Polo” to reveal themselves. With a lunge in the right direction, “It” tags another player and the game continues. It’s amazing that children still play a game still that’s named after an Italian explorer who lived over 700 years ago. It’s really a testament to the impact Marco Polo had when he revealed the mysteries of China to Europe. It’s also probably a rather cheeky reference to some people’s suspicions that Marco Polo really had no clue where he was going and was simply flailing about. China and Rome were two powerful, ancient empires separated by more than 5,000 miles of imposing mountain ranges, barren desert and exposed steppe grasslands. Yet a collection of seemingly unremarkable bones discovered in a Roman cemetery in London has provided new insights into the links between the Roman Empire and Imperial China. 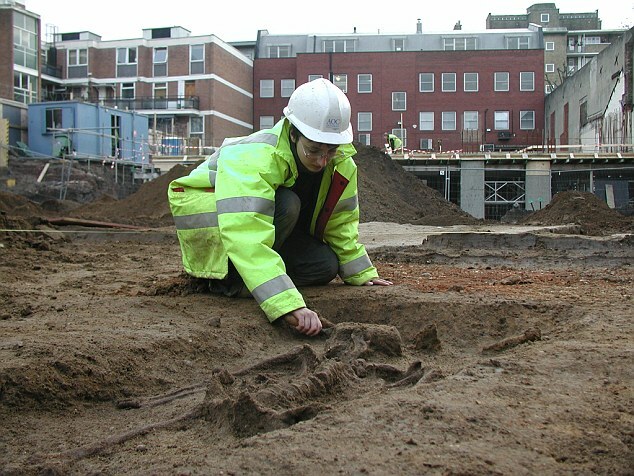 Analysis has revealed that two skeletons dating from between the 2nd and 4th Century AD unearthed at the site in the city’s Southwark area may have been Chinese. The findings promise to rewrite the history of the Romans as it suggests these two great empires had far greater connections than previously believed. While it is known that there was extensive trade between China and ancient Rome along what became known as the Silk Road, the two empires are thought to have viewed each other warily. Accounts from the time suggest the Chinese were curious about the ‘tall and virtuous’ people of Rome, while the Romans found their rivals in the east mysterious but valued their silk cloth. Despite the trade between the empires, however, only one person of Asian ancestry has ever been found on sites dating back to the Roman Empire – an adult man unearthed at Vagnari in Italy. 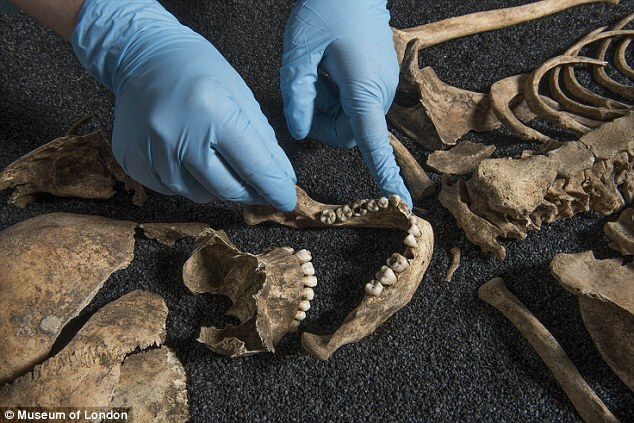 But now archaeologists excavating an ancient Roman cemetery in modern-day London have uncovered two more individuals of Asian ancestry, buried among the remains of other citizens of ancient Londinium. The cemetery was for ordinary citizens, which seems to say that these two people were living and working in the city as ordinary citizens, not as visiting diplomats. And they weren’t treated as outsiders because they were buried alongside Roman citizens. According to the Times, while experts have not been able to identify their exact origins, it is likely these people had come from China. Writing in the Journal of Archaeological Science, Dr Rebecca Redfern, an archaeologist at the Museum of London, said how they ended up there is a mystery. She and her colleagues said: ‘The expansion of the Roman Empire across most of western Europe and the Mediterranean, led to the assimilation and movement of many ethnically and geographically diverse communities. ‘Its power and wealth meant that it also had trade connections for raw materials and products, such as silk throughout Europe, Africa and also to the East, including India and China. At the time when the people are thought to have lived, the Roman Empire was at its peak before it split into two halves. China was in the hands of the Han Dynasty, considered to be the most prolific period of cultural and technological advance in the ancient empire. 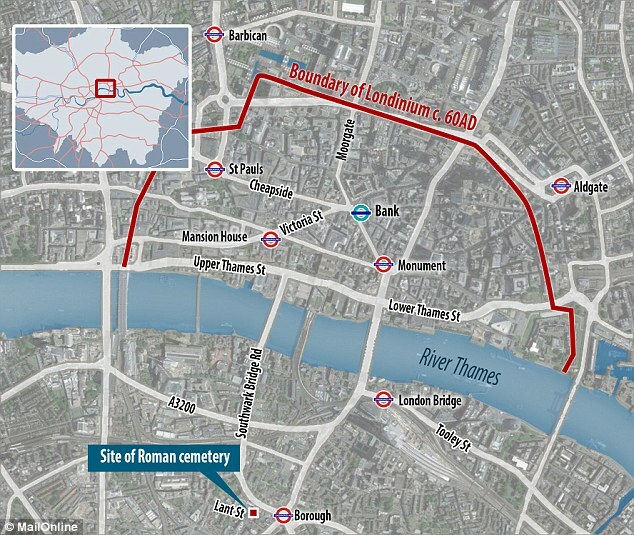 This discovery also raises the intriguing idea that ancient London was more cosmopolitan, and had many immigrants, much, much longer before anyone imagined. Do you think it’s possible that London was a cultural melting pot that long ago? 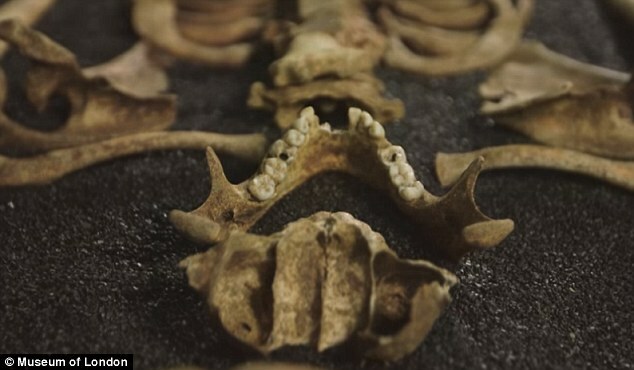 Read More: A meeting of two ancient empires: How did two Chinese skeletons find their way into a Roman cemetery in London? Nice work if you can get it. According to the ‘Town Hall Rich List’ compiled by the TaxPayers’ Alliance, at least 2,314 staff were taking home a six figure pay packet in 2015/16. That’s 89 more than last year. 539 public servants were even more richly rewarded, earning a whopping £150,000 a year, up 53 on the previous year. John O’Connell, chief executive of the group, said: “The average council tax bill has gone up by more than £900 over the last 20 years and spending has gone through the roof. “Despite many in the public sector facing a much-needed pay freeze to help bring the public finances under control, many town hall bosses are continuing to pocket huge remuneration packages, with the number of people on six-figure deals actually going up since last year. Southwark Council topped the list, with 44 of its staff on a six figures salary (25 more than last year). However it has stiff competition for next year as 68 other councils have at least 10 employees earning over £100,000. Dave Smith, Sunderland City Council’s chief executive, won the prize for the local government employee with the biggest pay packet, who took home a whopping £625,570, which included a pay-off of £185,470 and pension contributions totalling £331,414. According to the report, in total Sunderland spent £1,676,023 on just three employees. London was unsurprisingly the area with the largest number of employees earning more than £100,000, at 450. The South East came a distant second, with 368. Spare a thought for Wales where just 102 employees took home six-figures sums, the smallest regional figure. The group added that their figure of 2,314 was “likely to be an understatement” because of inconsistencies in how councils presented the data. It seems that even chickens feel the cold of winter. This certainly was the case in Massachusetts, where a group of pensioners got together and decided to knit sweaters for chickens. Apparently not all chickens can cope with the New England winters. This from countries such as Malaysia are particularly prone to feeling the cold. Nancy Kearns, who organised the project says that the sweaters go to the Mary M B Wakefield Charitable Trust. One of the knitters, Barbara Widmeyer, aged 76, says that she has knitted many things in her life, but never anything for chickens! “I don’t think in my wildest dreams I ever thought anybody made sweaters for chickens,” Barbara said. Prince Peep is one of the chickens who will be warm this winter in his new sweater. Hailing from warmer climes, he feels the cold very badly. Libby Kaplan, aged 76, had always had a fear of birds, but this had helped her to overcome that. She thinks that the chickens know they are being looked after and seem to appreciate the good deeds. “One person I heard say there were more important things to do in this world. ‘Make things for people that need it.’ I think animals need to be warm, too, and I’m so glad we did it,” Kaplan said. Spokeswoman for the estate has admitted that since the chickens began wearing their sweaters, the egg production had increased, and she attributed this to warmer, happier fowls. The knitters are pleased that they have something useful to do, and keep them busy. The group is now contemplating another project, one suggestion being to knit jumpers for elephants in India, although this may be a rather big project to undertake! Nancy says that this is a project that they will probably not undertake, due to the sheer size of jumpers, but never say never. Every two years the World Economic Forum presents a report about which countries are ranked in certain categories. This year they ranked some 136 countries with regards to the safety for tourists in each country. The report looks at how each country exposes tourists to danger, and how business is affected by violence and terrorism. This year Finland came in at the top spot, followed by The United Arab Emirates, and Iceland. Very disturbing was the revelation that the UK and the USA came in at 78th and 84th place, well below that of Zimbabwe who came in at 60th place. Oman, Hong Kong, Singapore, Norway, Switzerland, Rwanda and Qatar all finished in the top ten for safety. The report does not take into account victims of petty crime. The least safe place in the world was Columbia, with Yemen and El Salvador just above it. Egypt ranked as 130, while surprisingly, Venezuela took 131st place. Right below that came Nigeria and Pakistan in 132 and 133. This year Spain found herself at the very top of the list for being the world’s most tourist friendly country. This is down to the cultural and natural offerings, combined with its top tourism infrastructure. Spain also scored at the top because of the amount and ease for airline travel to and from the country, which has increased dramatically over the last two years. Even though France has been the victim of terrorist attacks recently, they came in second place with Germany in 3rd place. Japan jumped up from 9th to 4th place, followed by the UK who retained the 5th position. The USA took 6th place, followed by Australia, Italy, Canada and Switzerland to round out the top ten most friendly places for tourists. The scores are handed out according to categories such as hygiene, safety and security, and information technology. The average score is then worked out for each country. Europe had the strongest travel incentives, with 1.2 billion tourists visiting there last year. This huge amount is mostly due to good hygiene, good health care, cultural richness and safety. Japan was the most improved country, with Azerbaijan and Tajikistan following her in going up positions. Japan’s increase is due to the diverse cultural appeal, and also the ease for business travel. At the bottom of the overall report was Yemen, followed by Chad, Burundi and the Congo. The report noted that there would be a boom in outbound travel from Africa, the Middle East and Asia in the coming decade. Lately twitter has noticed that some neo-nazis are ‘getting into milk’. That in itself is somewhat confusing, but it seems the reason is more disturbing that first thought. Declaring that they are now ‘lactose intolerant’ lately have been such names as Richard Spencer, who you may remember from getting punched in the face. Seems he has replaced ‘Pepe the Frog’ emojis with a glass of milk. Likewise, Milo Yiannopolous’ old manager now has a glass of milk neatly tucked between him names. Posts have gone so far as to make statements such as ‘down with the vegan agenda’ which in itself is somewhat weird. It is not like anyone is trying to take over the milk industry either. The findings are a little more worrying than that. Just lately milk (being white) has apparently become the symbol of purity. Mostly this is used in connection with racial purity. 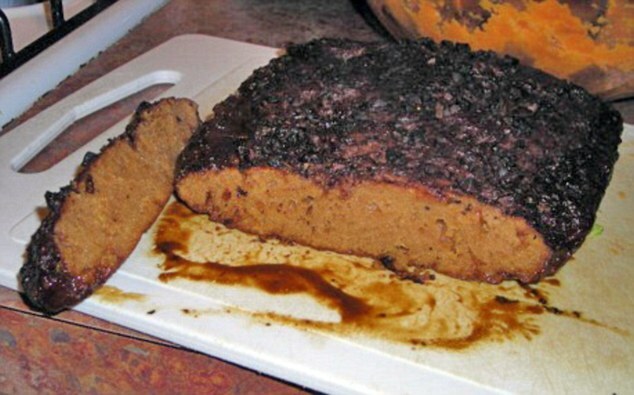 On the same note, the vegan agenda is thought to be a code word for a Jewish conspiracy. Not only a Jewish Conspiracy, but apparently any target that the far right movement chooses to take a stand against. So with milk being white, it spring to mind that white is pure, white supremacists like ‘white’, therefore they like ‘milk’. All extremely confusing to anyone who is not familiar with twitter! It is also thought that the rationale behind the thought may contain BS! So next time you see someone on twitter with a small glass of milk inserted somewhere in their names, beware, they may not be who they say they are!